A quiet scene in the Haliburton Highlands. The tourists and cottagers are gone now that the summer has ended and holidays are over, but it’s the best time for photographers to get out their equipment and head for the ‘Near North’ in Ontario. This is !2 Mile Lake near Carnarvon. 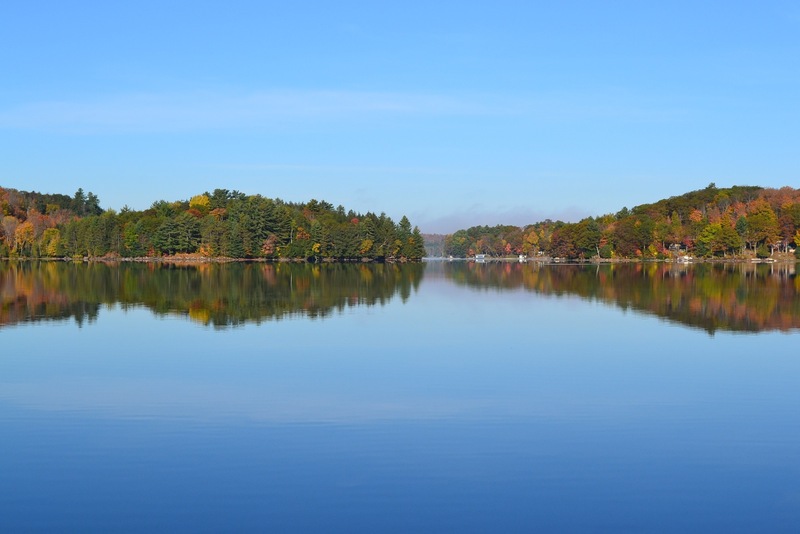 This entry was posted in Photography and tagged Canada, Carnarvon, cottage country, Haliburton Highlands, nature, nikon D3100, Ontario, quiet scene. Bookmark the permalink. Thanks for posting this. I used to live in Ottawa and I miss the Canadian landscape.